The famous runner sneaker from the Swoosh brand has been overhauled with a fresh new look. 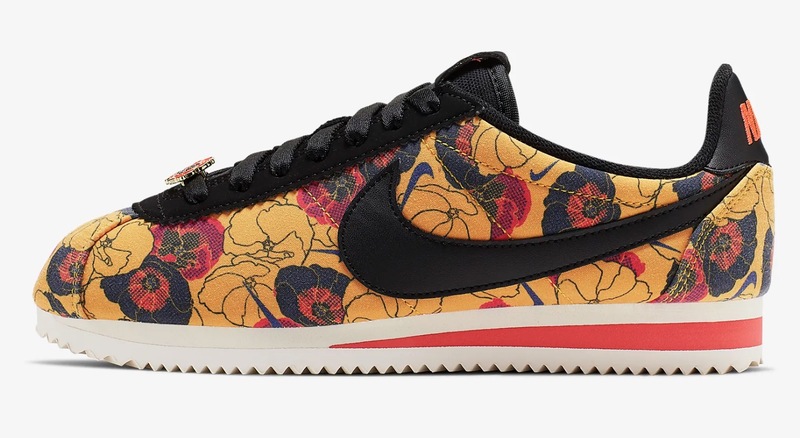 The Nike Cortez has just landed in a bold yellow, black and red floral colourway for the new season, blossoming for Spring and bringing a surge of energy to the sneaker scene. A canvas dresses the upper of the shoe, covered in Poppy flowers, some in linear design and some in block colour. Black suede can be found around the lace unit, showing off serrated detailing, a smooth leather Swoosh to the sidewalls and a padded black inner. 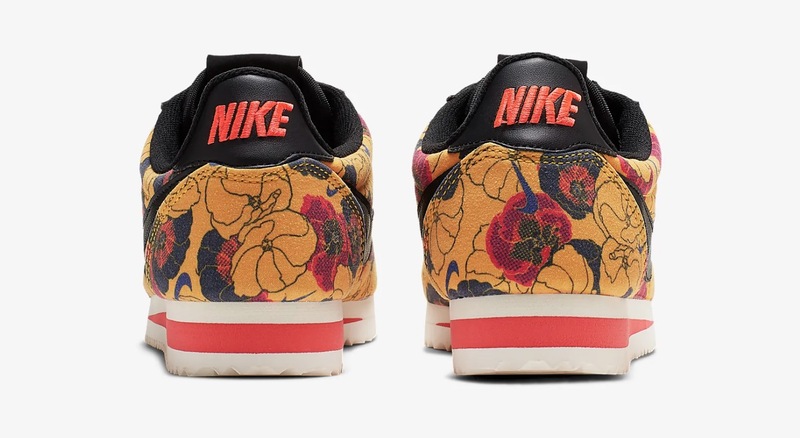 Red Nike Swoosh branding is embroidered into the heel and tongue of the sneaker in bold, matching with the midsole of the shoe and the lace tag that also shows of an enamel Poppy flower. 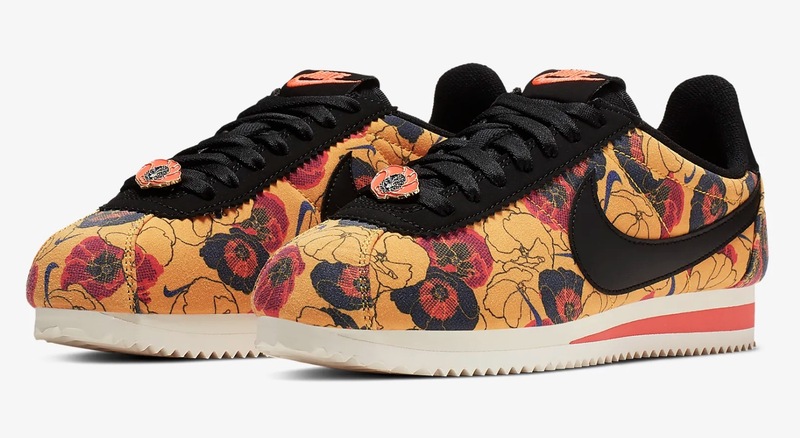 Available now on Nike, head to the links on this page to shop the Nike Classic Cortez LX Floral today and get this little floral number into your new season wardrobe!